When Tom begins his first year of college, he believes he’s going to come out and start a new life. 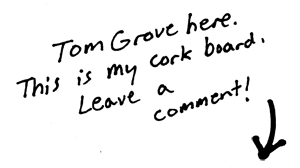 But Tom’s plan to come out of the closet and meet hot college boys isn’t exactly foolproof. 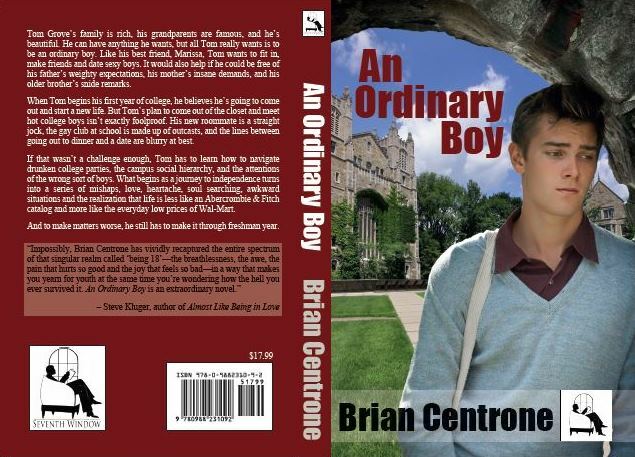 His new roommate is a straight jock, the gay club at school is made up of outcasts, and the realization that life is less like an Abercrombie & Fitch catalog and more like the everyday low prices of Wal-Mart is only the beginning. Come join me on April 18th for the the 7th Annual Rainbow Book Fair in New York City. 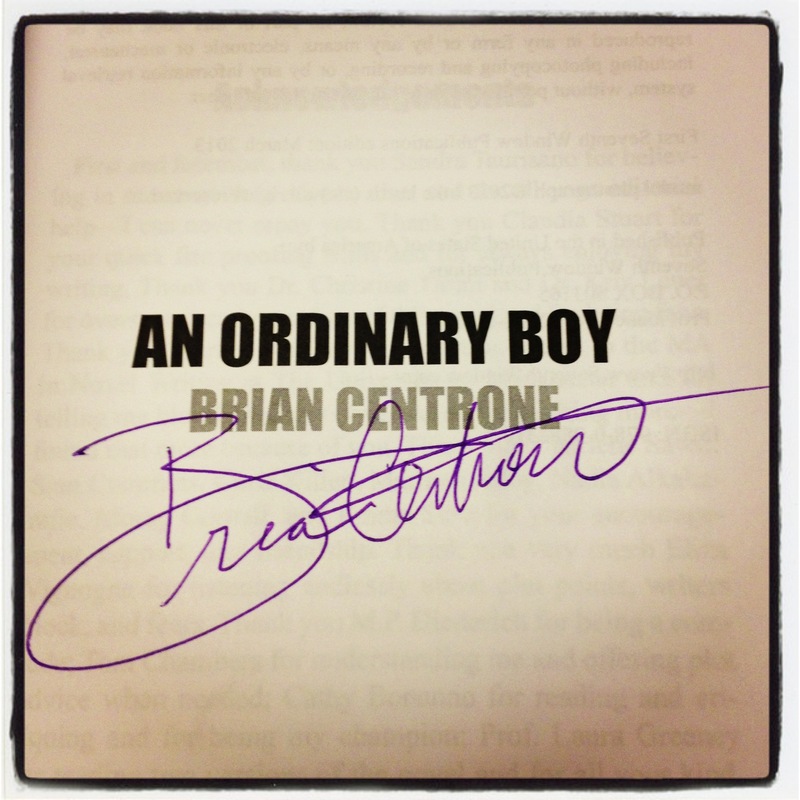 In November, Poets and Writers is pleased to present...Brian Centrone. Thursday, November 21st @ 10.00 & 11.am Westchester Community College Gateway Center - Davis Auditorium Reading & Book Signing Books will be available for purchase. EQuality Radio - Listen in on Aug. 8 at 6.30pm while I chat with Randol White. July 11th, 9pm est. Follow @nalitchat on twitter to be part of the conversation. April 13th 2013. 2.30pm at the Holiday Inn Midtown. 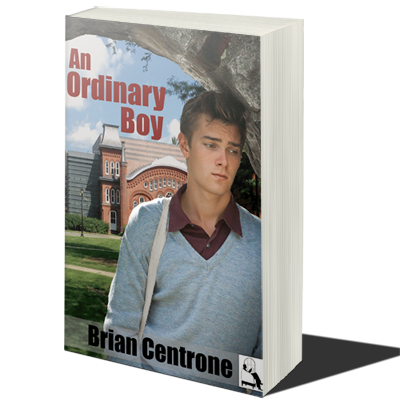 Come hear me read from An Ordinary Boy.